Designed from the ground up specific for down river and creek race, in collaboration between Werner engineers and some of the best racers in the world. 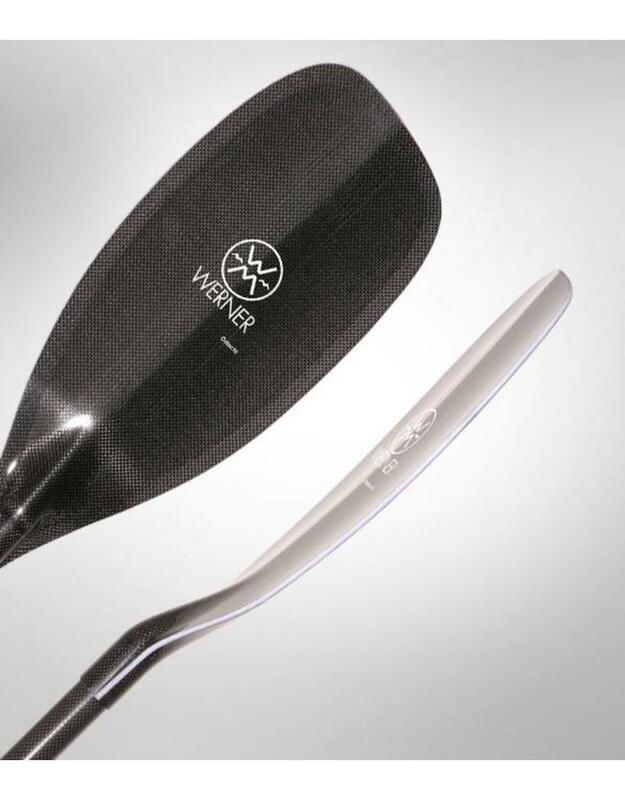 As race courses are more commonly set on harder and harder runs, Werner wanted to assure that going fast didn’t have to mean worrying about your paddle. 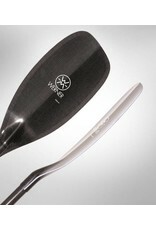 The Odachi brings their Bomber reputation to the race paddler.